Flower Sprouts™ are the result of a cross between kale and Brussels sprouts. 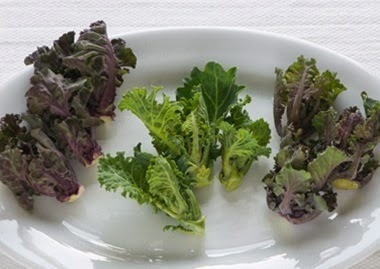 The resulting plants produce beautiful, open, florets that have a mild kale-like flavor which only improves with the colder days of the fall. 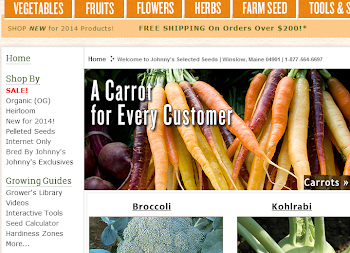 You may ask why we are talking about a fall vegetable well before spring. Well, when growing Flower Sprouts™ patience is definitely a virtue. This crop requires at least 110 days to maturity from time of transplanting. So the total time to produce this crop from seed to edible floret is close to 22 weeks… that’s why we’re talking about Flower Sprouts™ in February! What’s the best way to grow them? In order to produce the sweet kale-like florets, attention to detail and, as previously stated, patience is required. Flower Sprouts™ are grown in a similar fashion as Brussels sprouts; provide a very fertile, well-drained soil, with a pH range of 6.0-7.5. The seedlings should be started early enough to be ready to be set out in mid to late spring. Growers should provide sufficient irrigation throughout the growing season to help produce tall, strong plants. The sprouts should begin to form by early fall and be ready to harvest starting in mid to late fall. Like other crops in the Brassica family, such as broccoli and cabbage, the flavor of Flower Sprouts™ will become sweeter and milder when the weather cools in the fall. Flower Sprouts™ are very cold hardy, similar to Brussels sprouts and kale. If you grow in a short-season area, be sure to top the plants about 4-5 weeks prior to the intended harvest season. 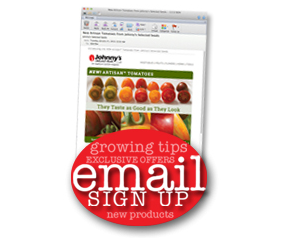 The tops can be sold and used just like kale. How can they be prepared? Flower Sprouts™ are suited to diverse cooking methods such as lightly steaming, sautéing, stir frying, and roasting. When lightly cooked they will hold their color. 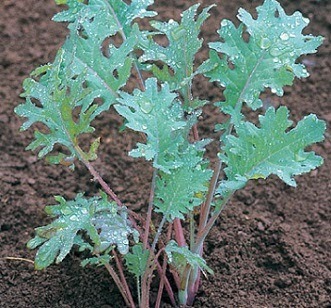 The tender, mildly flavored spouts have a taste and texture similar to Red Russian Kale. When growing Flower Sprouts™ remember to be patient and enjoy!